​The Harbor Barber is a single chair barber shop located in Harbor Springs, Michigan. 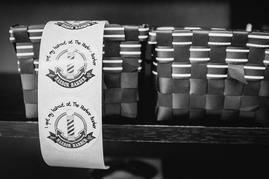 Owned and operated by Jordan Dutcher, the Harbor Barber prides himself on "consistent, quality, services rendered in a traditional barber shop setting." 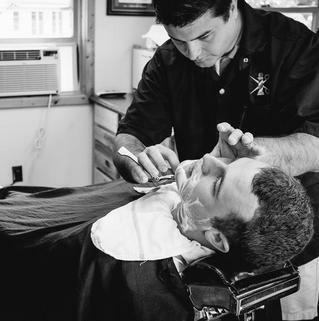 Jordan has been a licensed barber with the State of Michigan since July 2011. He currently serves as a member of the State Board of Barbers Examiners, as appointed by Michigan's Governor, Mr. Rick Snyder.